There are magical crystals, and then there’s Spirit Quartz! 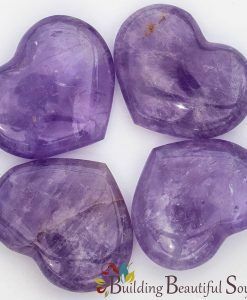 Also called Cactus Quartz and Fairy Quartz this light lavender Amethyst Spirit Quartz is the stuff crystal dreams are made of! As a member of the quartz family, Spirit Quartz is unique in that it has a faceted crystal surrounded by tiny smaller points. The prevalent meaning and symbolism for this healer’s stone is harmony and balance. Carrying and wearing this stone gives the wearer greater optimism and keeps the aura in alignment. Natural Spirit Quartz comes in four different hues. 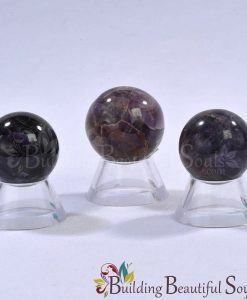 Each expresses the energy of the of this stone’s spirit in slightly different way. 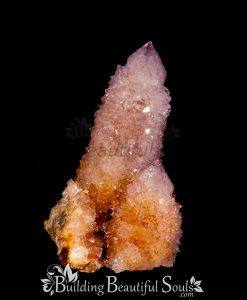 Purple Spirit Quartz stimulates the Crown Chakra, wisdom and creativity. Yellow-gold Spirit Quartz ties to the Solar Plexus Chakra and the sign of Cancer for purification and serenity. Smoky Spirit Quartz sings the song of Mother Earth, offering stability. White Spirit Quartz encourages physical healing and peace of mind. 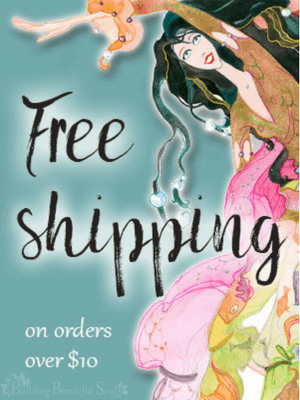 You will find some Spirit Quartz that’s treated with chemicals to create other effects like Aqua Aura and Flame Aura Spirit Quartz. For those looking to connect with Elementals and the Spirit World, this jubilant quartz can easily take you “there”. 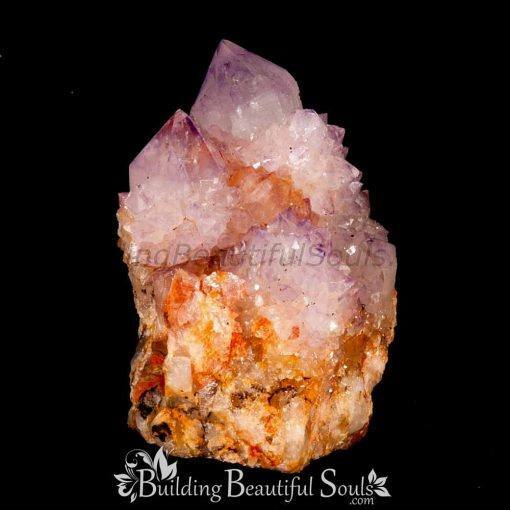 Spirit Quartz loves abundance in all its forms – be it joy, energy, gratitude or friendliness. 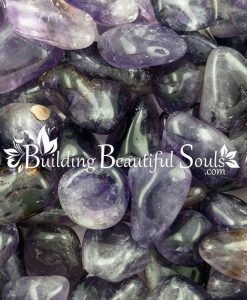 This foundational energy matrix makes this healer’s stone very adaptable to a wide variety of applications. 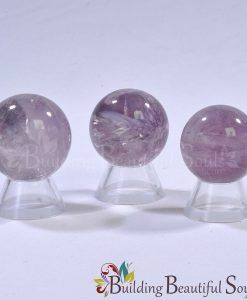 While all Spirit Quartz has strong manifestation abilities, the base color shifts the symbolism particularly in meditation. Try different colors to see which ones vibrate with your soul!